Don't waste your time doing weeks of research to see what works on “Retina”. Now that phones, tablets and laptops use high-resolution, “can’t tell it’s pixels” displays it’s time to take the plunge and make your sites and apps ready for retina. 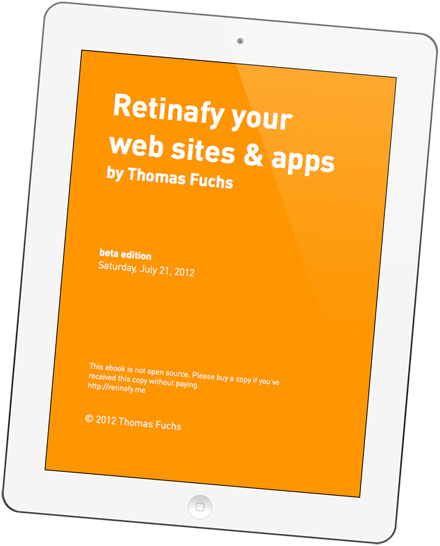 With “Retinafy your web sites & apps” by Thomas Fuchs (of script.aculo.us and Zepto.js fame) you’ll be up to speed in no time, with easy to follow step-by-step instructions on creating stunningly beautiful high-resolution websites, that load fast and work in any browser. …for the price of a movie ticket, popcorn & a soda. I’ve spent many tireless hours doing research and testing so you don’t have to use trial and error to discover what it takes to retinafy your web site or app. Beat your competitors and be the first one on the block with a retina-ready site. 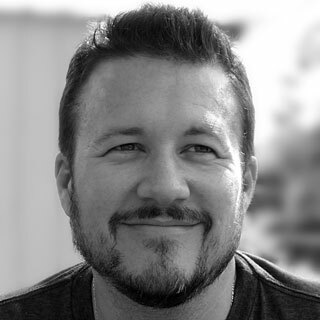 The book will show you a pragmatic approach to create great-looking sites without any guesswork or architecture astronautism. Information that is short, concise and to the point—with no extra fluff will get you started quickly. You’ll have your web site or app all retinafied in no time! The ebook comes without any DRM BS, in a PDF format ideal for on-screen reading on your desktop computer, your iPad or Android tablet. Curious of how the book looks like? Check out this 3-page example. 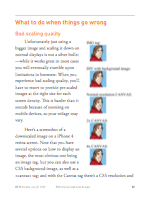 Grab your copy now, and have your site retinafied in no time! I’ll send you an email when the book is updated! I guarantee 100% privacy. Your information will not be shared. Do you want to buy a site license for your company, organization or coworking space? Grab a site license (25 seat maximum) for $299. Email me at [email protected] to buy. 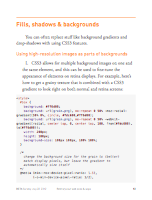 top 50 books for web designers and developers.